A CCMA Certification or certified clinical medical assistant (CCMA) is a versatile healthcare professional who is engaged in a variety of tasks in a medical office. 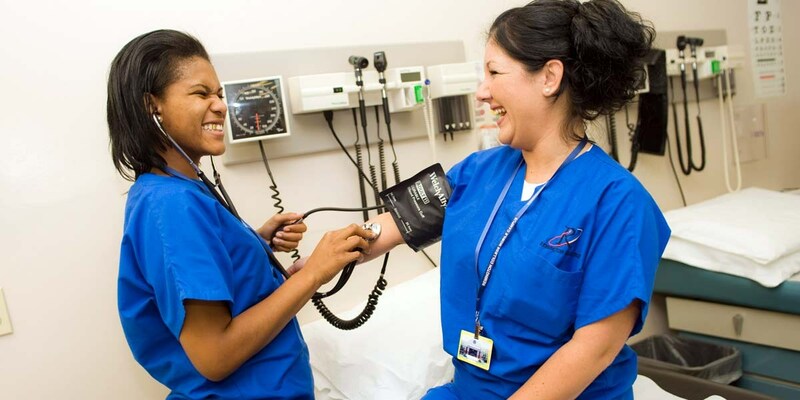 Certified medical assistants can be found in a number of healthcare settings including nursing homes, medical centers, laboratories and hospitals. These professionals are involved in the clinical and administrative aspects of a hospital or practice. This course is designed to provide for the development of advanced knowledge and skills related to a wide variety of health careers. Students will employ hands-on experiences for continued knowledge and skill development. To pursue a career in the health science industry, students should recognize, learn to reason, think critically, make decisions, solve problems, and communicate effectively. Students should recognize that quality health care depends on the ability to work well with others. Professional integrity in the health science industry is dependent on acceptance of ethical and legal responsibilities. Students are expected to employ their ethical and legal responsibilities, recognize limitations, and understand the implications of their actions. Students are encouraged to participate in extended learning experiences such as career and technical student organizations and other leadership or extracurricular organizations.